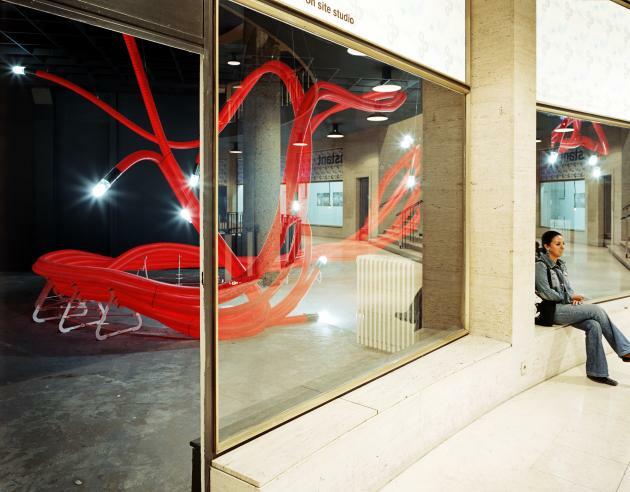 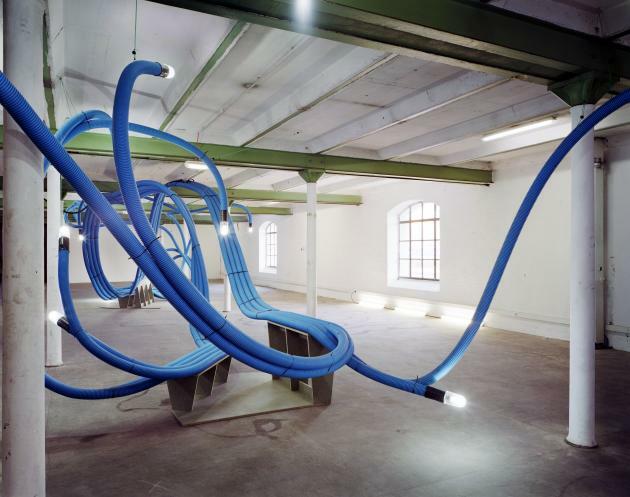 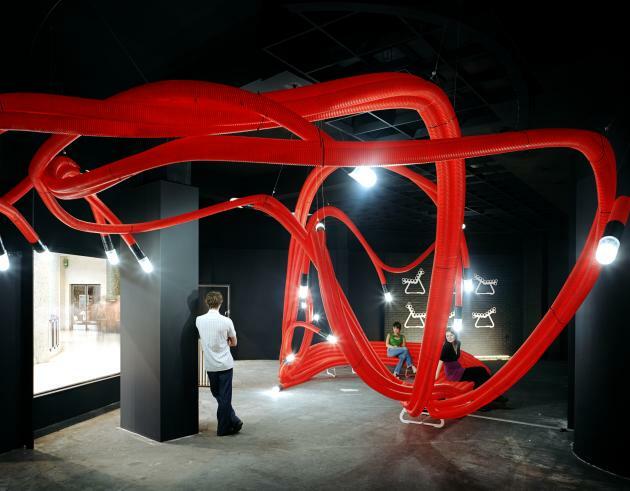 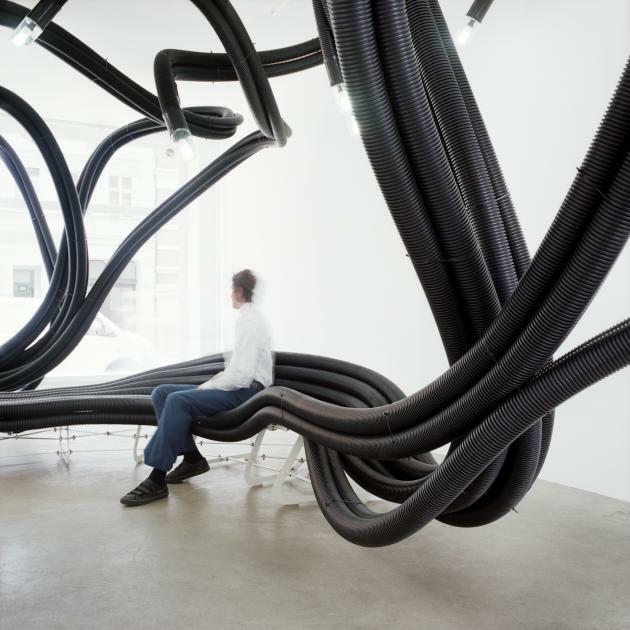 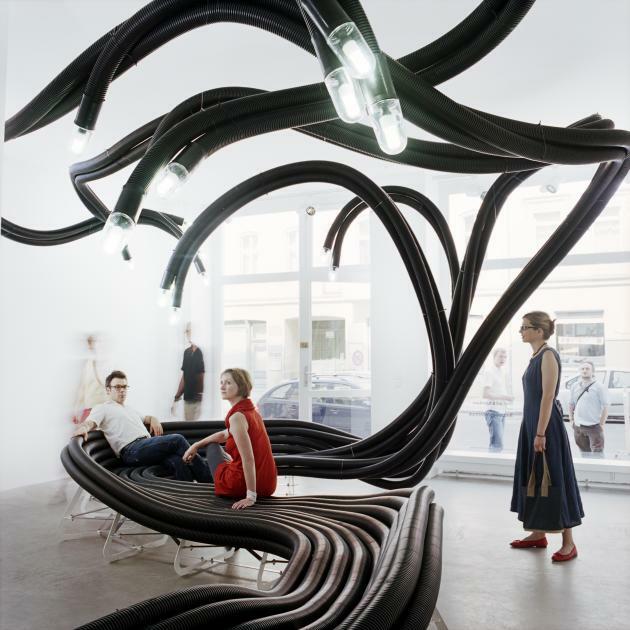 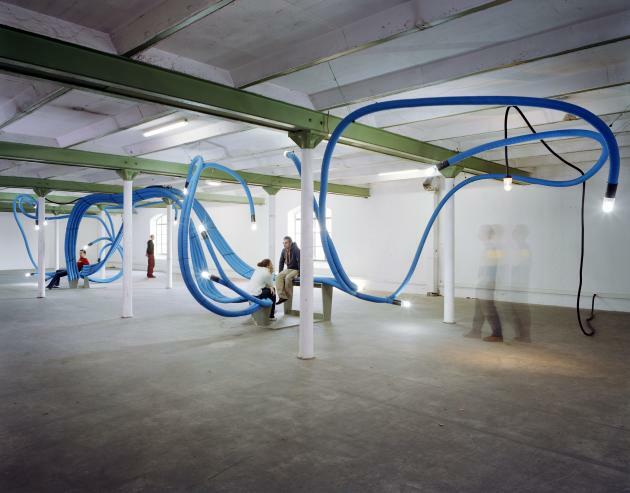 Since 2002, Belgian designer Sebastien Wierinck has been creating his installations of sculptural furniture made of flexible polyethylene tubes. 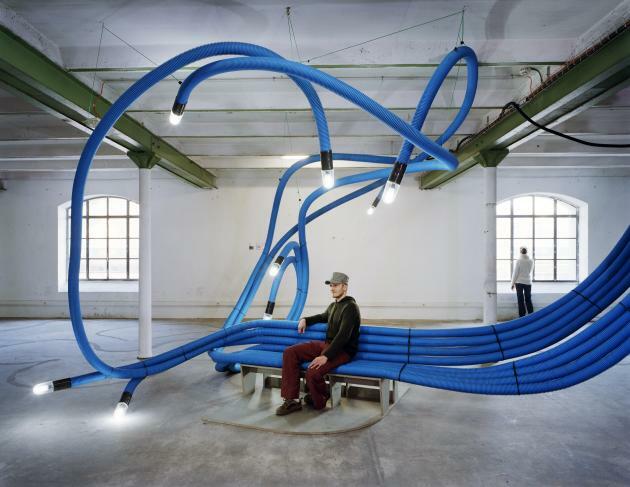 From public benches to cafe seating to temporary installations, his pieces always challenge the way people view and interact with environmental space. 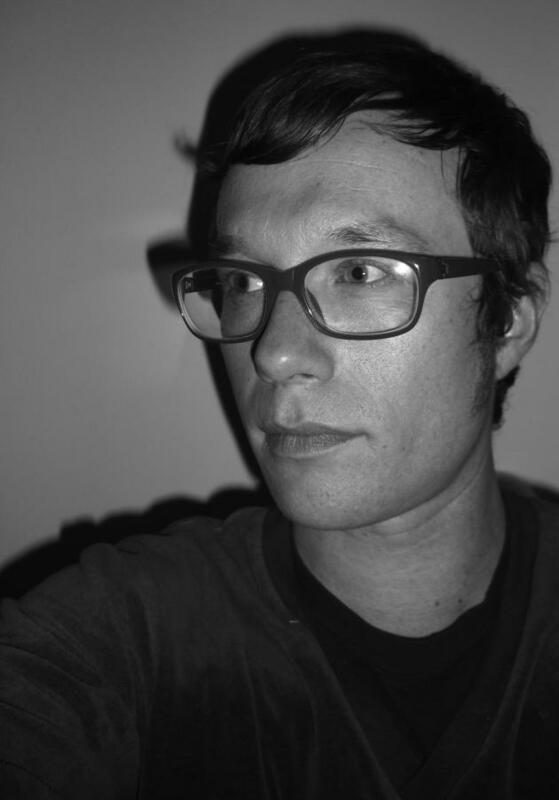 Visit Sebastien Wierinck’s OnSite Studios website – here. 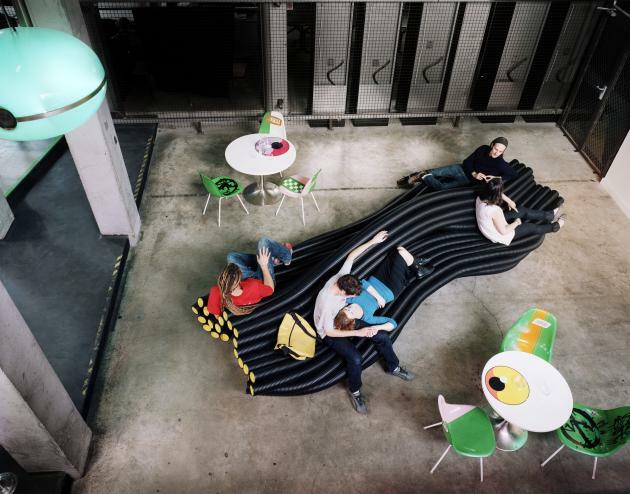 Temporary installation in Brussels photos are by Sebastien Normand. 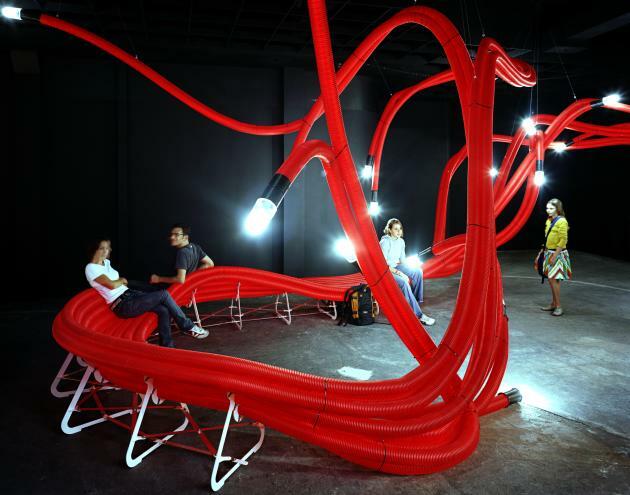 Temporary installation in Marseille photos are by Sebastien Normand. 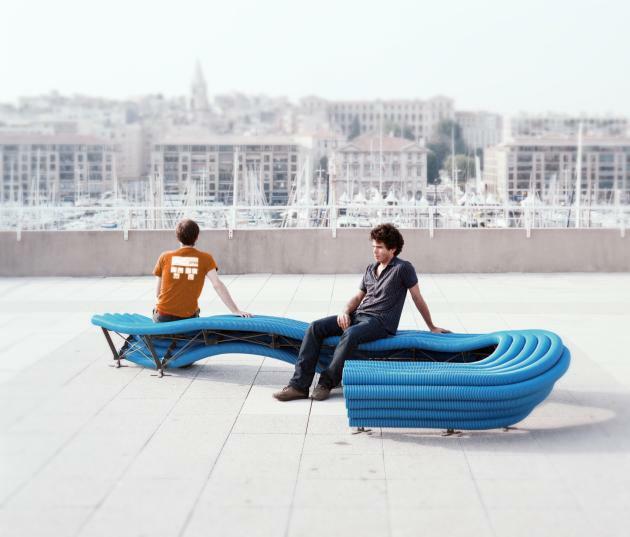 Bench in Marseille photos are by Sebastien Normand.